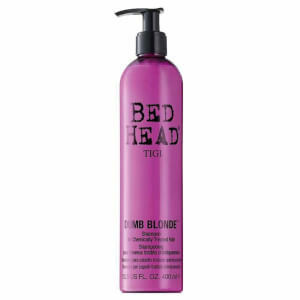 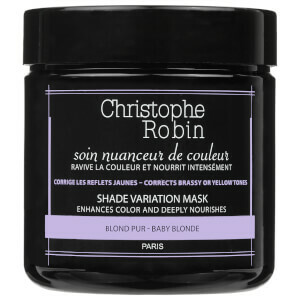 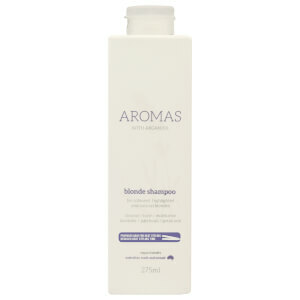 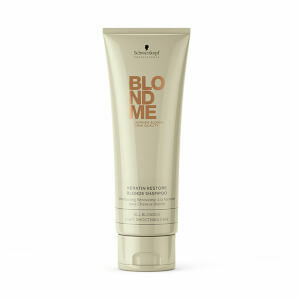 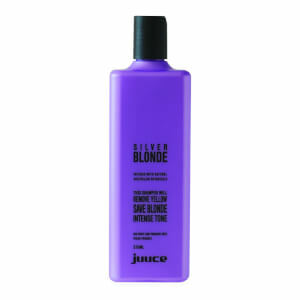 Discover purple shampoo for blonde hair today with RY. 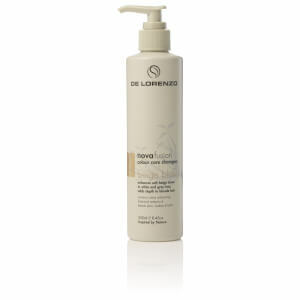 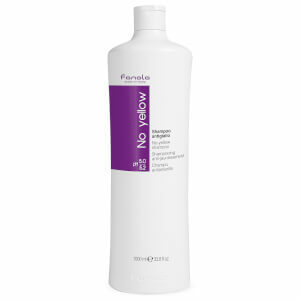 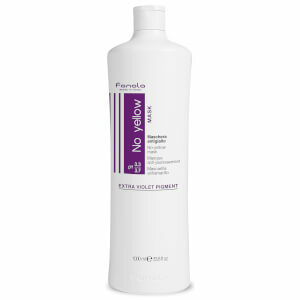 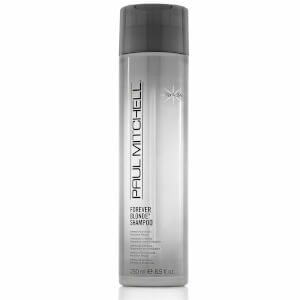 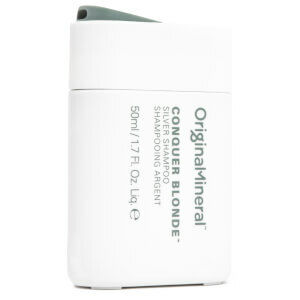 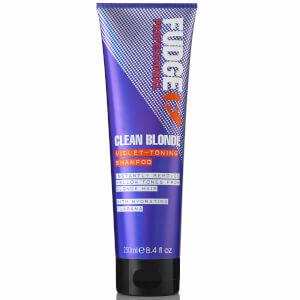 Keeping that beautiful blonde hue looking clean and fresh can be a difficult task, especially in between salon visits. 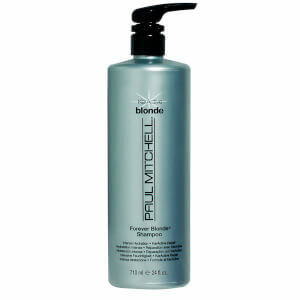 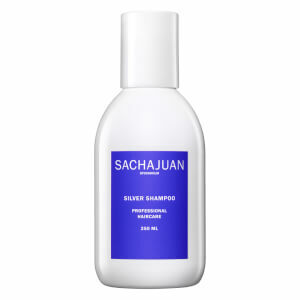 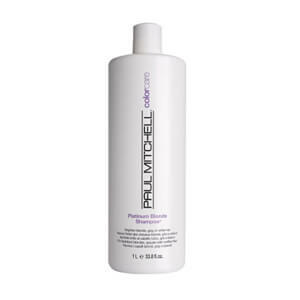 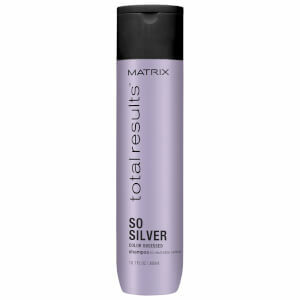 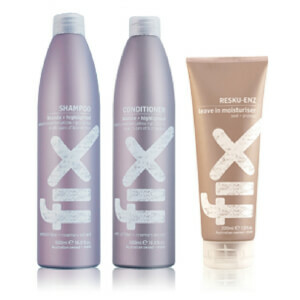 Eliminate brassiness and restore the ashy or silvery blonde shade you love with a purple shampoo. 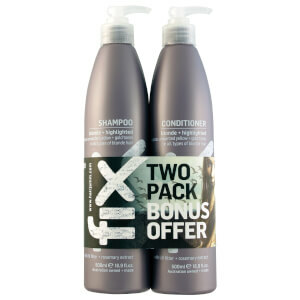 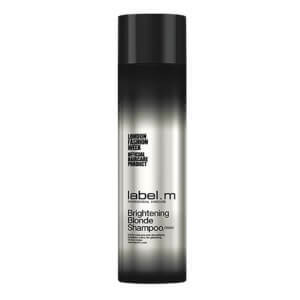 These unique products are violet in colour and can be used in place of your regular shampoo to tone the hair. 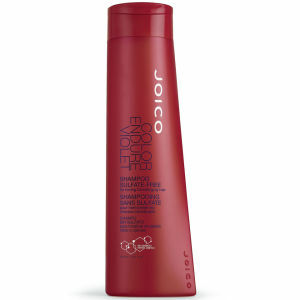 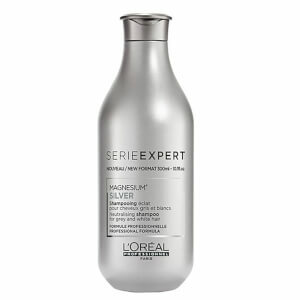 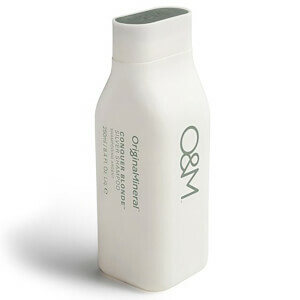 They're also nourishing, hydrating and help fortify your locks, ensuring they stay healthy. 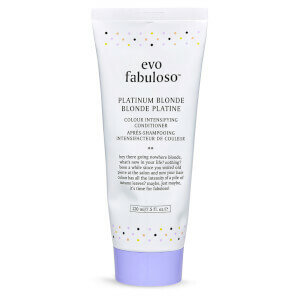 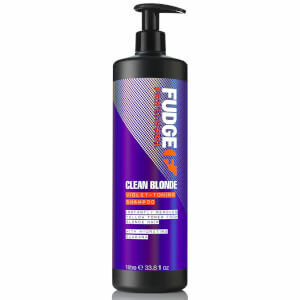 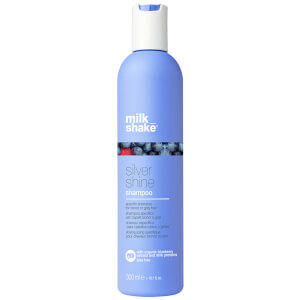 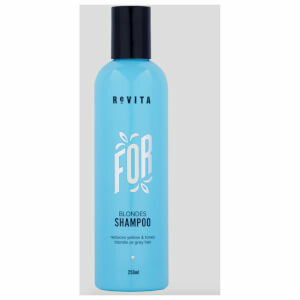 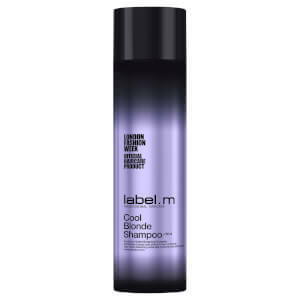 Discover purple shampoos from brands including Nak, evo, Juuce and more today with RY and claim free Australian shipping over $50 + Afterpay available.